Lord Gunner Group was formed in the late '70s in Asbury Park. Fronted by Lead Vocalist Lance Larson, the band included Rick De Sarno (Lead Guitar), John Mulrenan (Organ), Steve Rava (Bass) and Tico Torres (Drums). 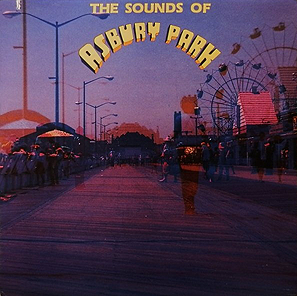 The group was featured on the 1980 album "The Sounds of Asbury Park".